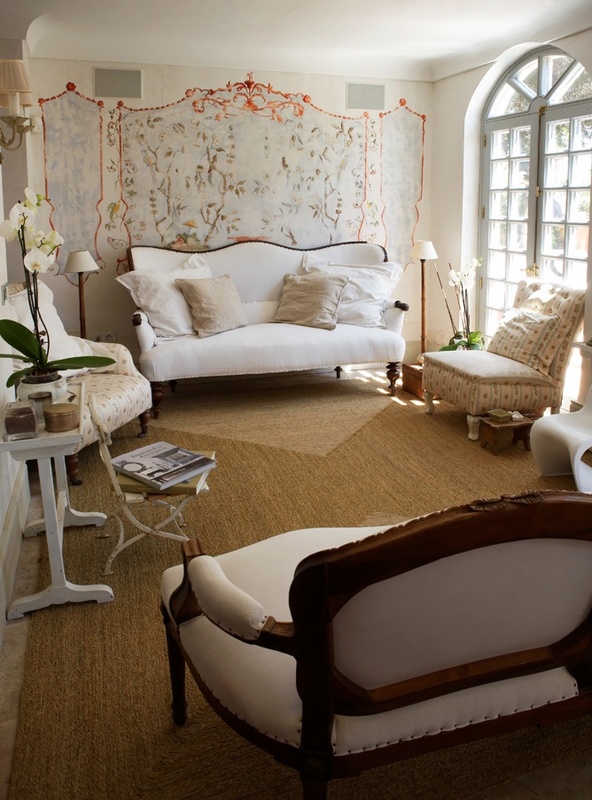 This gorgeous house, photographed by Enrique Menossi, has a really relaxed style. At first it felt French to me but after looking through the photos a few times there is a real mix and that is what I love to see! 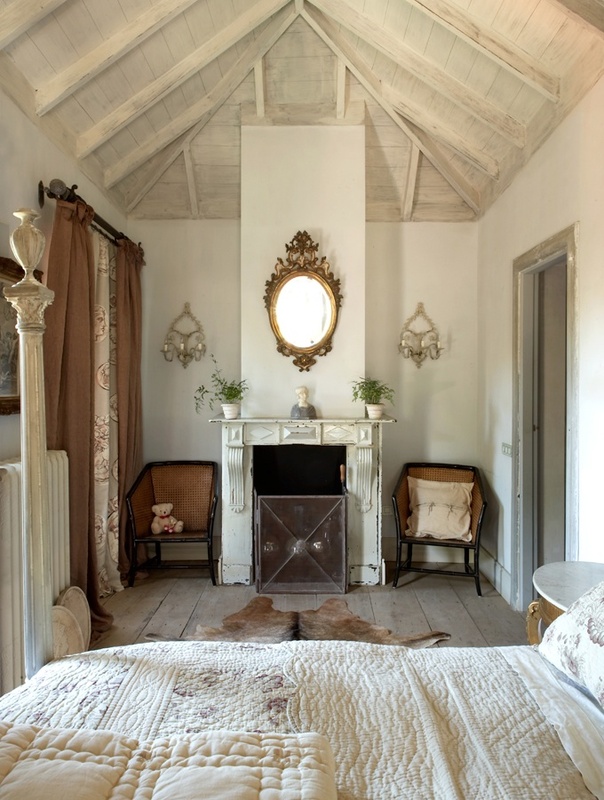 A little French, a little Gustavian, a bit of Moroccan style (what about that bath! 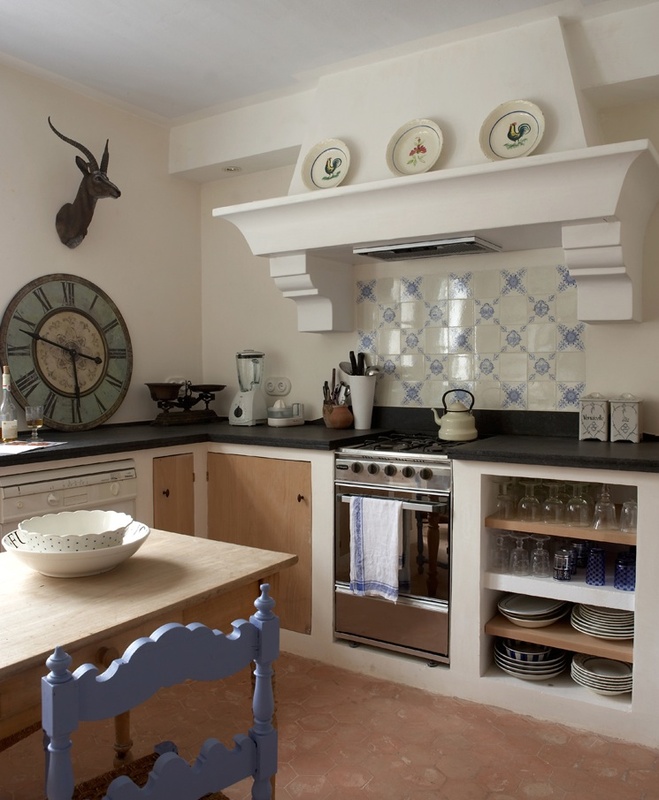 )...but not to much of a Spanish style at all. 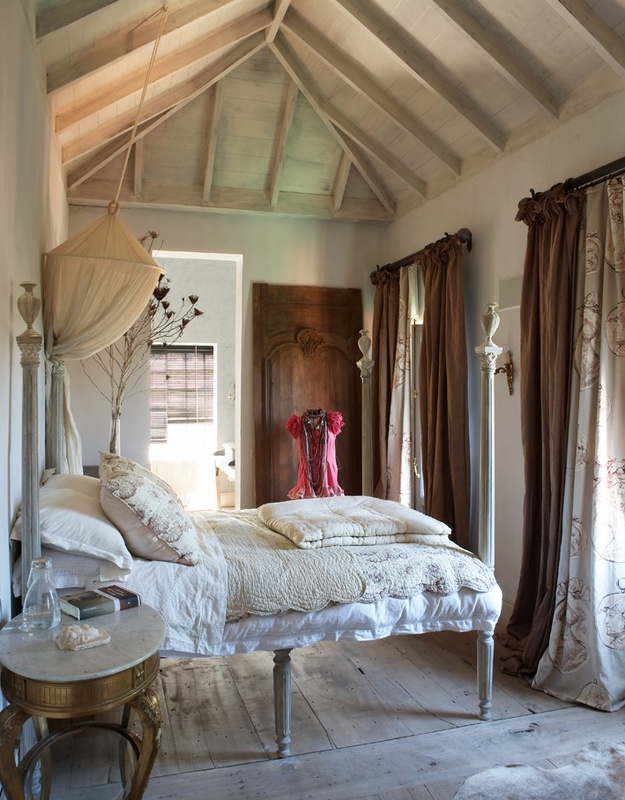 I love the bedroom with the dainty bed...oh such a crush on that room....with the heavy curtains, the bed layered with covers and that high ceiling! I also really like the little boys room, that could easily be a little girls room.... So beautiful with the draping on the bed. This home is such a good example of how versatile decorating in white really is! It applies to every style and elevates the elegance and beauty of every space!